The IAM (identity and access management) space has been undergoing a great deal of transformation. What used to be on-prem is moving to the cloud. More than that, though, there is a dramatic shift in how IT environments are being built. No longer are they all Microsoft Windows. IT organizations are moving to mixed-platform environments (Mac and Linux systems) cloud productivity platforms (G Suite and Office 365), and Infrastructure-as-a-Service providers such as AWS. With the move to the cloud, IT admins are looking at cloud identity management solutions as the next-generation approach to their IAM problems. Specifically, a cloud identity management solution called Directory-as-a-Service® (DaaS) has been getting a lot of attention lately. Can a Cloud Directory Help? With the promise to shift directory services to the cloud, IT admins are increasingly interested in the value that cloud-based directories can provide. However, as with most emerging technologies, some IT admins are unsure on how to get started. IT admins have long voiced a desire to outsource directory services whether they are LDAP or Active Directory focused. They want to reduce the amount of time spent managing the directory, connecting their users to their cloud servers, managing Macs, and much more. 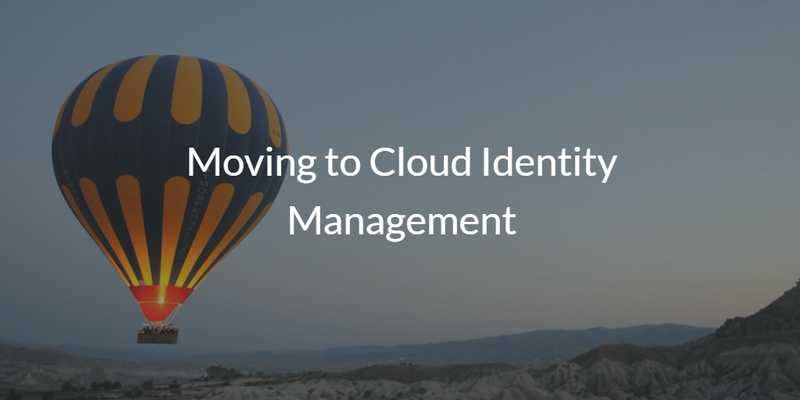 What’s the First Step in Moving to Cloud Identity Management? In virtually all cases, there is a desire to move to the cloud rather than deal with an on-prem identity management system. The next step is to analyze your broader IT environment in order to determine what type of cloud identity management solution can support your needs. Those needs should look at what platforms, providers, and protocols are in use. There should also be an examination of the types of systems, applications, and networks in order to ensure that there is centralized coverage of managing user access. 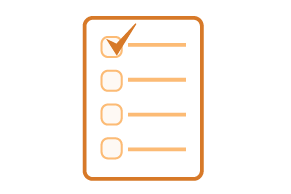 Depending on your situation, there are a few different approaches on how to get started with DaaS. You can run it side by side with Active Directory and connect it to your non-Windows and cloud IT resources. If you don’t have a directory service, you can get started by creating your user directory in the database. If you are interested in migrating from Active Directory, that’s no problem, either. There are a number of benefits to shifting to a cloud identity management platform. These benefits include being able to create a central user management system for your entire organization. That way, you won’t need to deal with the heavy lifting of managing an on-prem directory service. 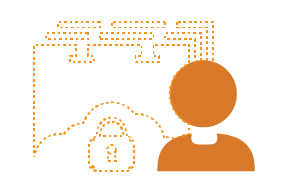 If you would like to learn more about how you can move to a cloud identity management platform, drop us a note. Also, sign up for a free cloud directory account to personally check it out. Since your first 10 users are free forever, try it today.